Thai Election Watch is an all-volunteer project started at the Faculty of Political Science, Thammasat University, Bangkok. It is independent, non-partisan and politically unaffiliated. 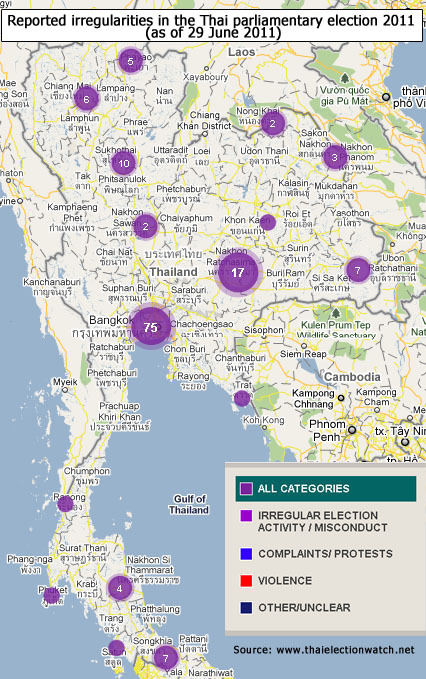 The project develops an online platform, based on the open source platform Ushahidi, that unifies and visualizes data on electoral misconduct and violence during the Thai parliamentary elections 2011. 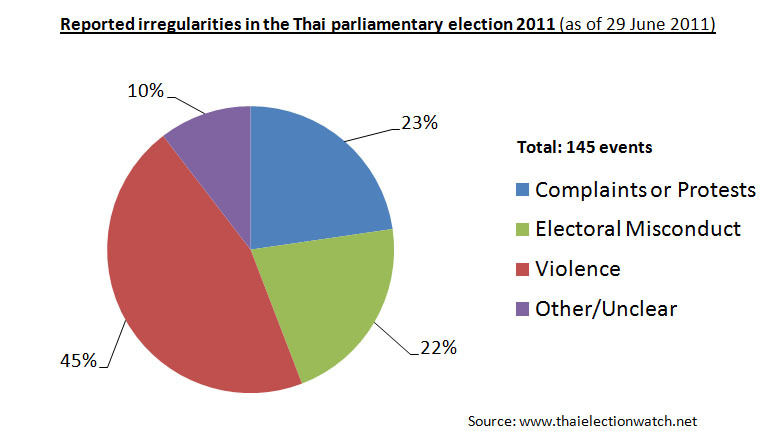 The data sources are reports from official bodies (police, Election Commission of Thailand etc. ), established news outlets, accredited election observers, and “the crowd”. 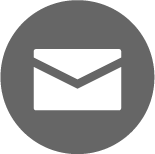 Anybody can report their observations by filling an online form, sending an email or sending an SMS (phone: +66 (0)88-876-5768). 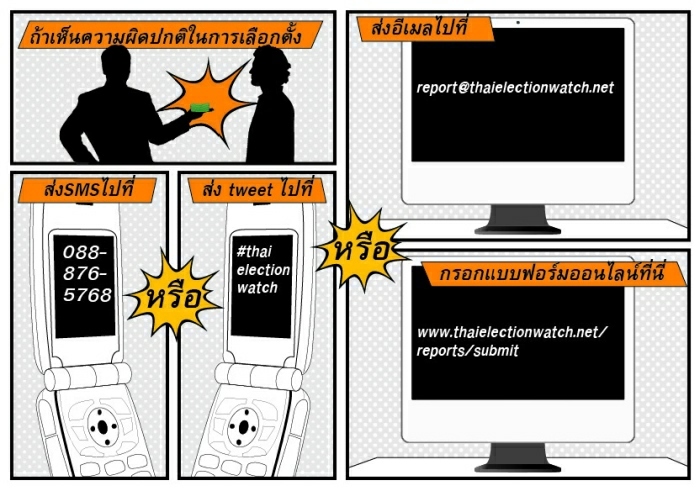 Thai Election Watch is grounded in the belief that citizens’ reports on election-related events in their local constituencies can add greatly to the free flow of information, which in turn increases the accountability and transparency of the election process. This approach of “crowd-sourced” information gathering is hoped to give an overview of events as they are unfolding, in near real-time, while at the same time providing an internal “corrective” for checking the veracity of reports. This is done by giving users the opportunity to comment on and to rate other people’s reports, thereby providing a system of checks and balances. The project website serves as a one-stop shop for information on electoral misconduct and violence. The geographical display of data allows users to see nationwide trends at a glance or on-the-ground reports in any given constituency. If successful in harvesting large numbers of citizens’ reports, the website can become a permanent tool, available for monitoring local elections in Thailand. As of 29 June 2011, there have been a total of 145 reports submitted. About 45% out of these are related to violence, which in the project’s definition also includes property damage, harassment and intimidation. The majority of violent events in turn are harassment (31%) and physical assault (39%). The rampant destruction of campaign posters remains as of now underreported, as it seems to be perceived as a relatively minor violation. Physical violence on the other hand is to a large extent reported in the mainstream media, and therefore easily captured on the website. The vast majority of assaults are directed against vote canvassers (р╕лр╕▒р╕зр╕Др╕░р╣Бр╕Щр╕Щ), at least five of whom have already been killed. This certainly underlines the persistence of local politics as a major driving force of electoral violence, since those canvassers compete mainly for direct votes in specific constituencies and are thus heavily embedded in local power struggles between individual candidates and their networks. While some observers point out that the level of violence is as of now still lower than in previous elections, the big hike in violence might come after the election. Canvassers who fail to “deliver” the votes they have been contracted for might face the consequences. On a bigger scale, the possibility of renewed protests also looms, depending on how a (more and more likely-looking) Phuea Thai victory will be dealt with by the losing side. Vote-buying and other attempts at electoral fraud are also reported on the website. While not representative of the full extent of these diverse activities, the reporting shows that citizens are willing to become more involved in the monitoring of the Thai elections, and are willing to use the open space provided by the online platform. Naturally, the majority of reports cover the Bangkok area, since crowd-sourced information is much more likely to come from areas with a high percentage of internet-usage. These preliminary observations as well as any further results should therefore be regarded as only an approximation of the “true” extent of electoral irregularities. anyone know anything similar in other countries? The Ushahidi platform has been used in many countries for election monitoring: Mexico, India, Sudan, Zimbabwe, Lebanon and Kenya among others. It has been developed in Kenya during the post-election violence of 2008. The goal was to quickly get reports on where the violence was happening. Great idea. A pity it has not received as much attention as it deserves.